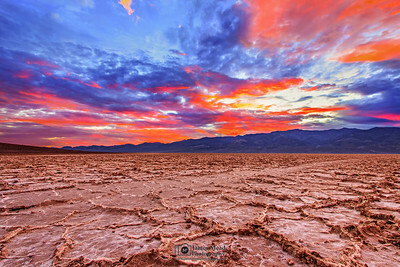 Death Valley National Park is known as the hottest, driest, and lowest place in the Western Hemisphere. 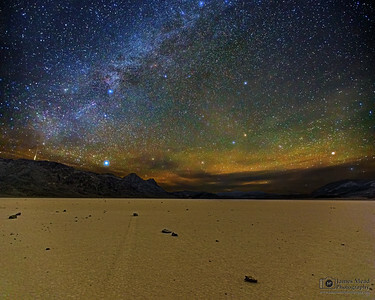 However, it is also a diverse landscape featuring peaks of over 11,000 feet, badlands, sand dunes and dark skies. 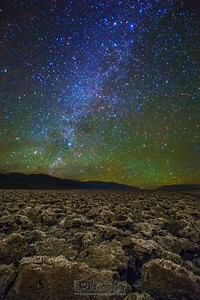 This is Photography of Death Valley National Park. 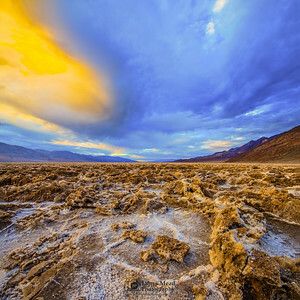 Badwater Basin and Death Valley sit far below Dante's View and the Peaks of the Black Mountains, as the Panamint Range, Cottonwood Range and Last Chance Range as visable across the valley to the West. 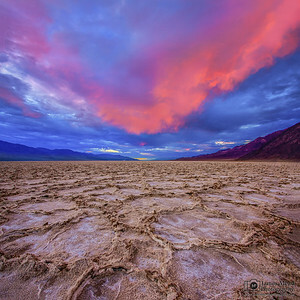 Badwater Basin and Death Valley sit far below Dante's View and the Peaks of the Black Mountains, as the Panamint Range, Cottonwood Range and Last Chance Range as visable across the valley to the West and te Grapevine and Funeral Ranges are visable to the North.